Artifact is a card game based on DOTA 2 that aims to unite card players from different backgrounds (Magic The Gathering, Pokemon TCG, Hearthstone) into one scene. 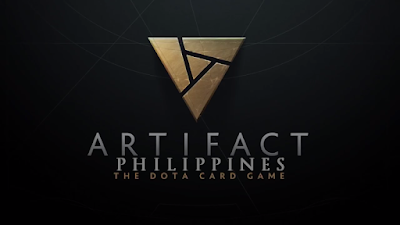 With a prize pool of over 50 million pesos annually, ARTIFACT is poised to become one of the biggest esports in the world - second to only DOTA 2. Artifact Mobile in 2019 for Android phones and iOS devices.